Are you in need of quality Ram service in Pierre, South Dakota? Then turn to Wegner Auto Chrysler Dodge Jeep Ram Company. At our Ram service center, we have an excellent staff of passionate and factory-certified technicians. The benefit of servicing your Ram truck or van with a certified Ram dealership like Wegner Auto CDJR Company means that you can rest assured that your vehicle is being serviced with the highest standards of customer service, as well as with genuine Ram parts that generic brands simply cannot match. This saves you both time and money in the long run because you can avoid unnecessary service appointment. To learn more about the benefits of servicing your Ram model with Wegner Auto Chrysler Dodge Jeep Ram Company, call or stop by our dealership in Pierre, SD today. Service your Ram vehicle at your trusted Pierre, SD Ram dealership. With Wegner Auto Chrysler Dodge Jeep Ram Company, regular vehicle maintenance service appointments are quick and easy. In addition to regular maintenance such as oil changes, tire rotations, and fluid replacements, we also handle performance parts upgrades. 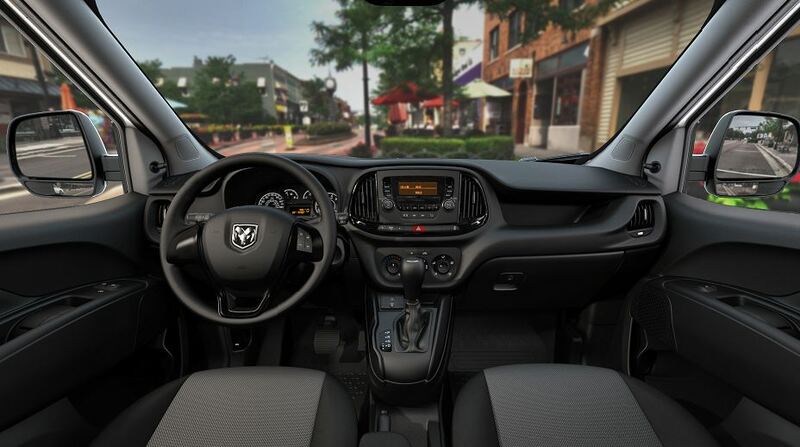 If you want to take your Ram vehicle to the next level, come into Wegner Auto Chrysler Dodge Jeep Ram Company and speak with our service technicians about different ways to upgrade your ride and how to keep your Ram vehicle up and running for years to come. Visit our Pierre, SD Ram service center to get started today! Quality Ram service in Pierre, SD is quicker and easier than ever before! Call Wegner Auto CDJR Company or simply stop by our dealership and discuss your needs with our Ram service specialists. We're happy to help you take care of all your Ram automotive needs.